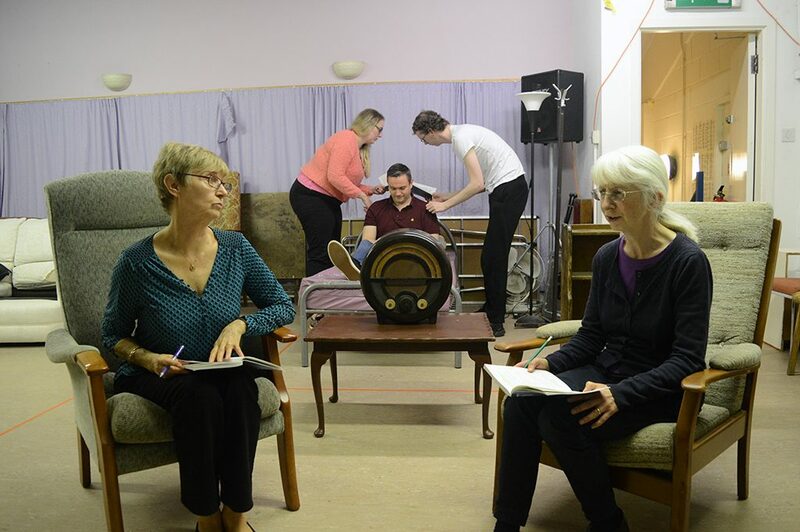 Following our high-octane smash hit show Bouncers (Remix) by John Godber, comes a change of pace from EK Rep, with a production of the gentle and sensitive drama, Ladies in Lavender. 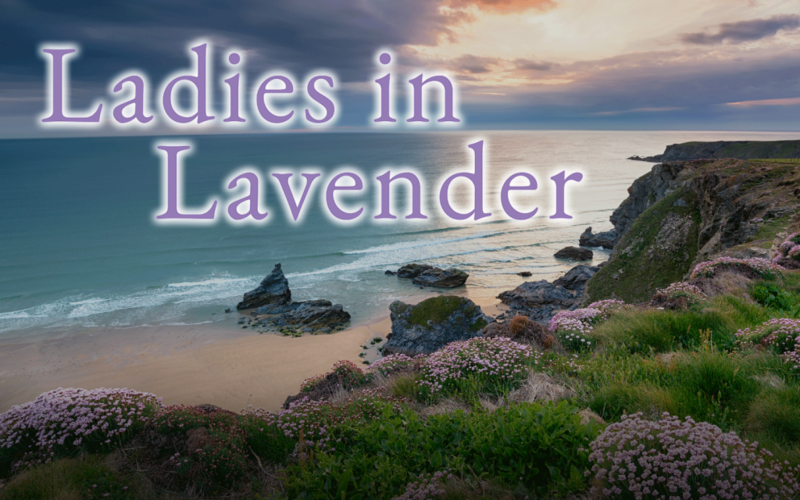 Set in 1937 on the Cornish coast, Ladies in Lavender tells of two spinster sisters whose uneventful lives are transformed by the arrival of a handsome and talented violinist. As the sisters discover feelings and emotions they were not expecting, the stage is set for a heart-warming story of unfulfilled dreams and unrequited love. Directing for the Rep for the first time is long time member Anne Macfie. From her first appearances as a child in the Rep’s panto, through stage management roles as an adult member and finally to directing, Anne has just about done it all! However she confesses to still being nervous about her directing debut. Anne tells us “I’ll admit I’m slightly nervous as the play is very challenging, but I have a great cast and backstage team and I am confident that we can produce a show that the audiences will love”. Based on the highly popular movie that starred Dames Judi Dench and Maggie Smith, EK Rep’s production will feature an equally stellar cast with Rep acting dames Denise Steel and Jean Macmillan slipping seamlessly into the shoes of Dench and Smith. Completing the cast will be Fiona Chapman, Claire Everett, Jason McLeod, and Steven Brogan. The Rep is on a roll just now, with popular productions of California Suite by Neil Simon and Like a Virgin by Gordon Steel, followed in August with standing ovations for our production of John Godber’s Bouncers (Remix), making Ladies in Lavender highly-anticipated and the hot ticket of the Autumn season. See Ladies in Lavender in East Kilbride Village Theatre from Wednesday 10th to Saturday 13th October at 7.30pm. Tickets are priced £10.00 and £7.00 for concessions. Box office numbers are 01355 248669 or 01355 261000. Alternatively, you can book online at www.sllcboxoffice.co.uk. This amateur production of “Ladies in Lavender” is presented by special arrangement with SAMUEL FRENCH LTD. Previous PostNightclub comedy with the Bouncers!